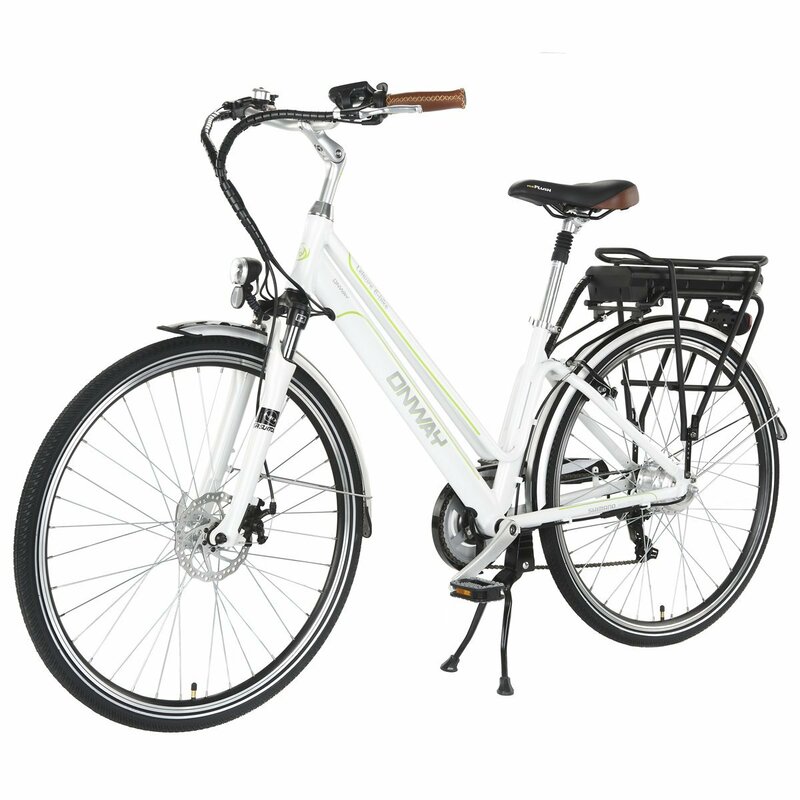 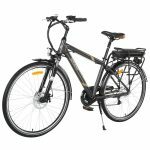 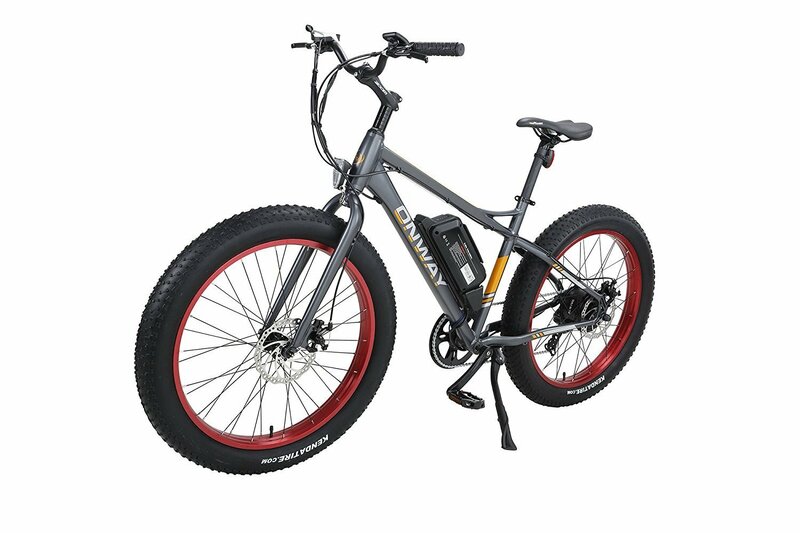 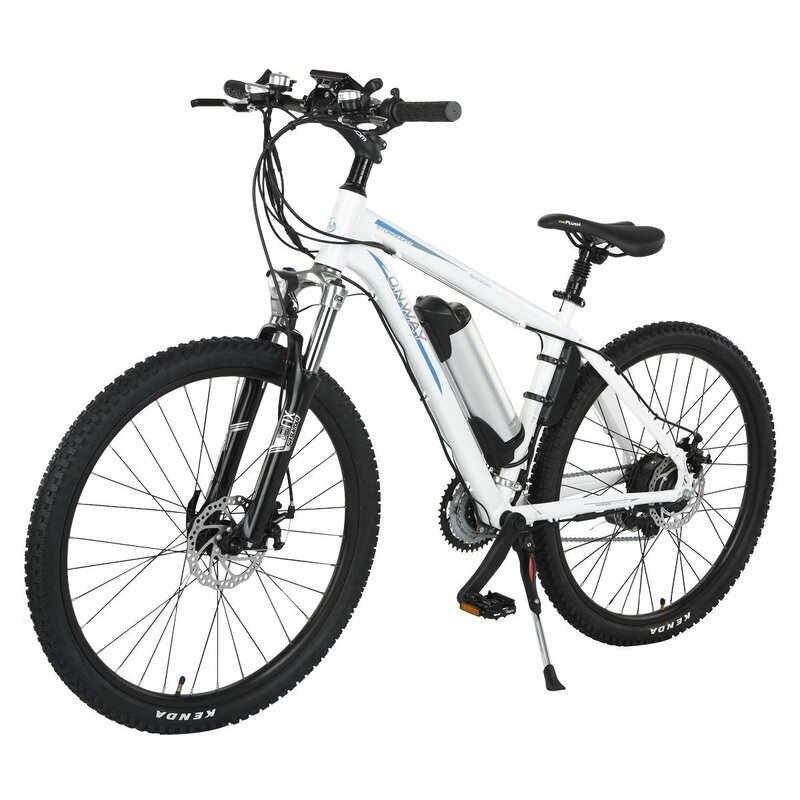 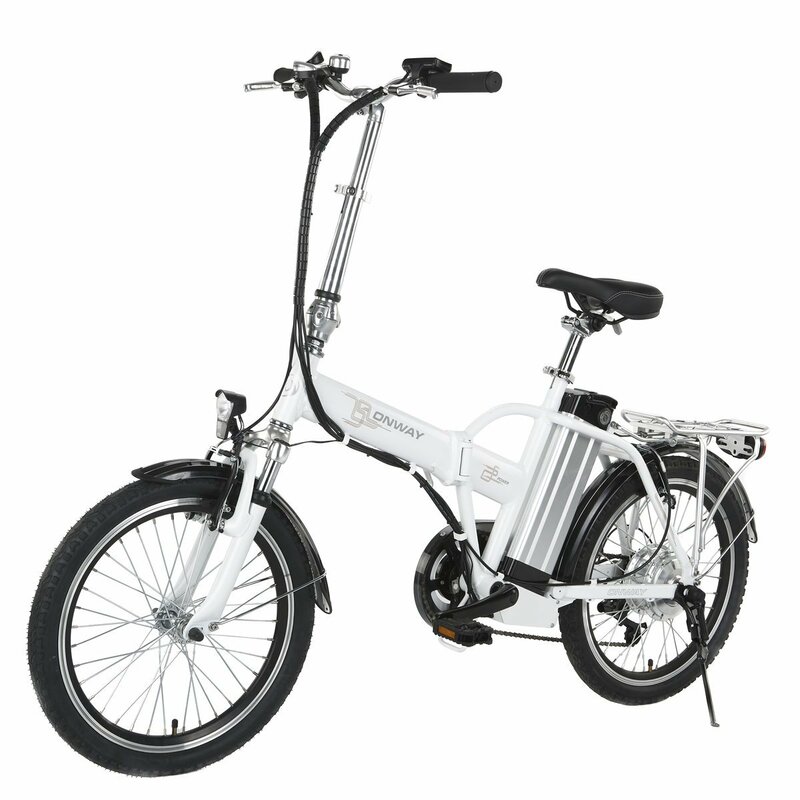 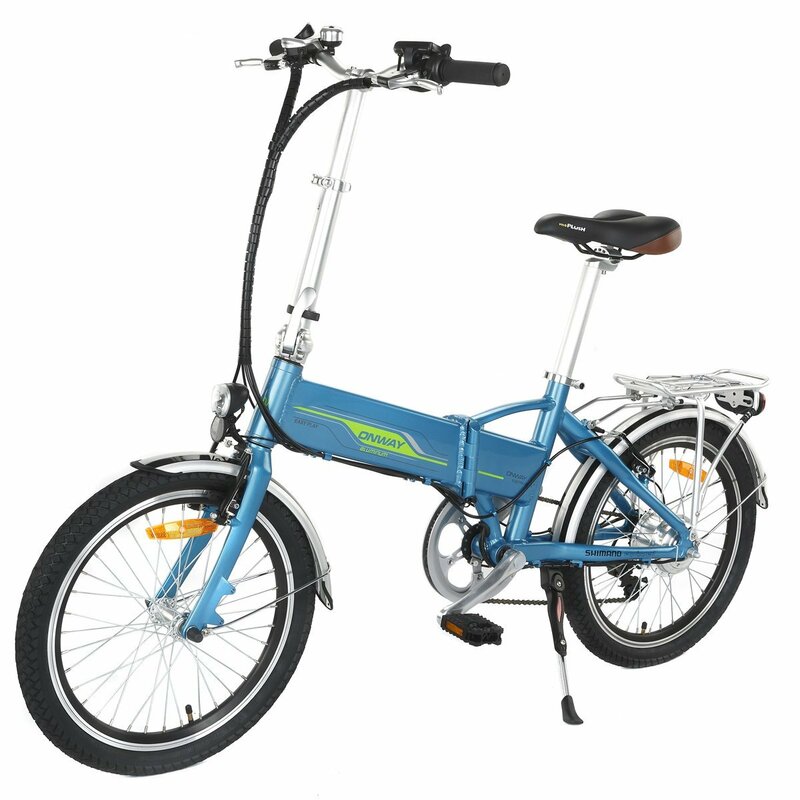 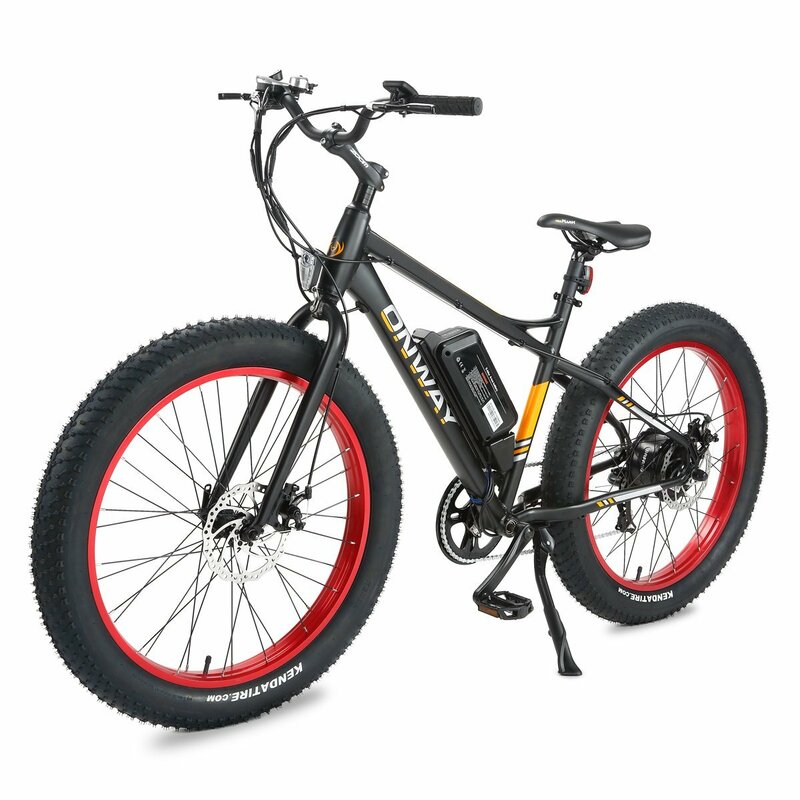 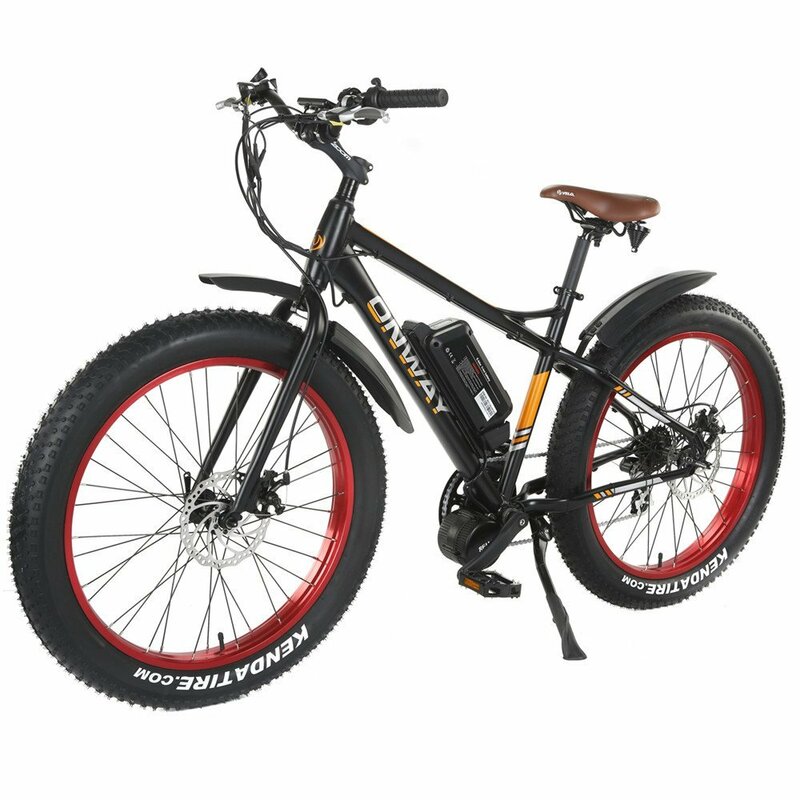 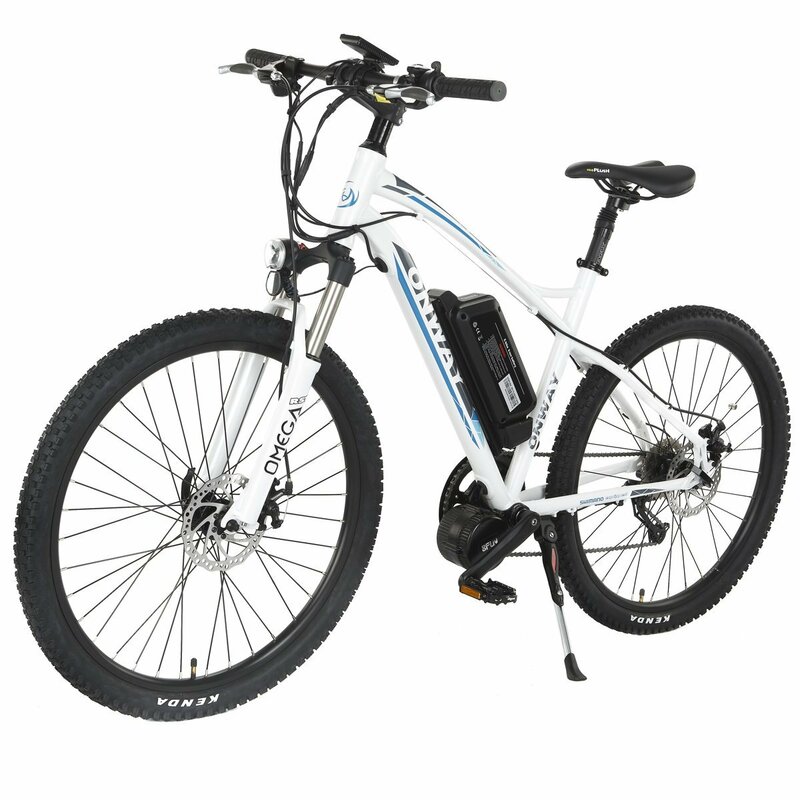 Attention:This electric bicycle is much larger and more expensive than normal products,so please kindly inform us and offer your phone number,we will contact you before delivery. 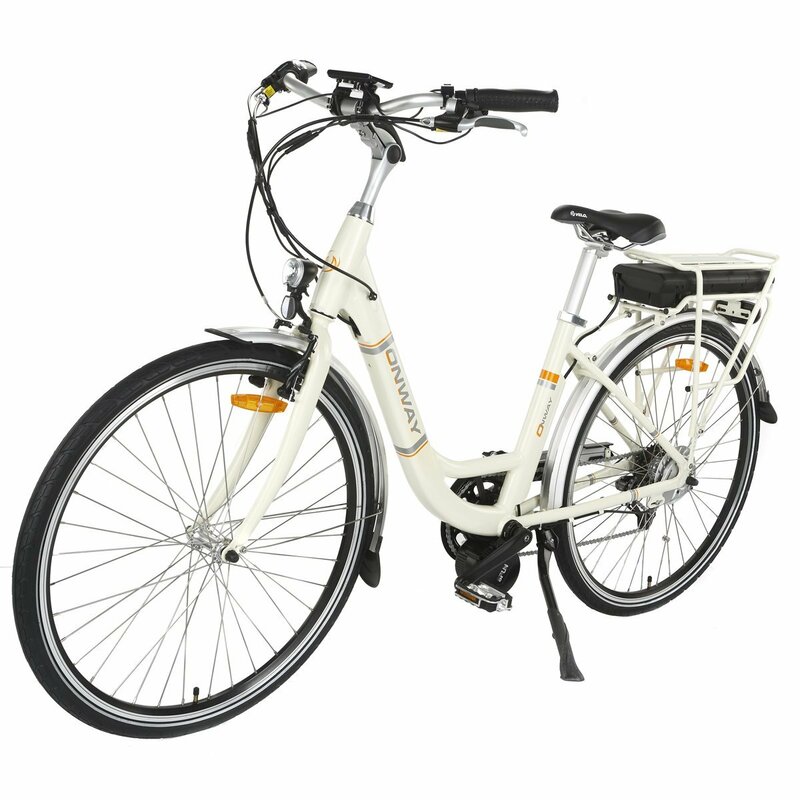 With three electric speeds and 7 gears this bike is a dream come true for me. 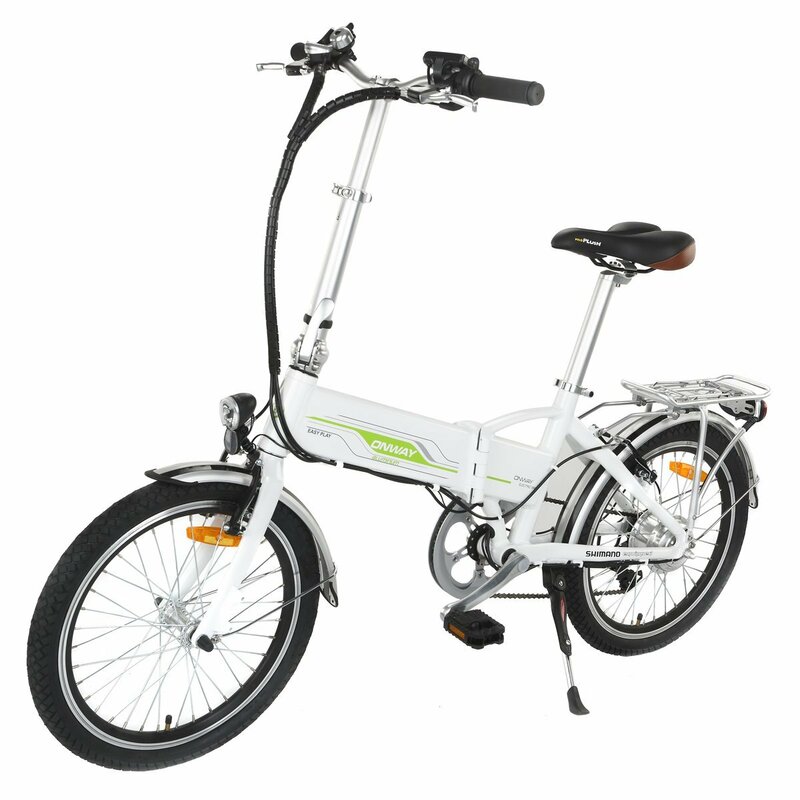 It’s lightweight and the battery is almost unnoticeable, which I think is important aesthetically. 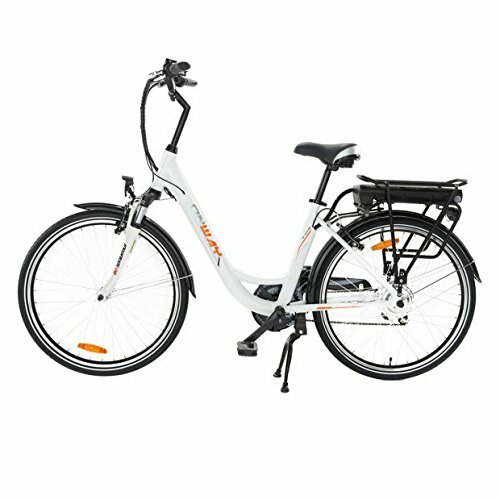 I’ve had it for a few months now and am really pleased with the performance! 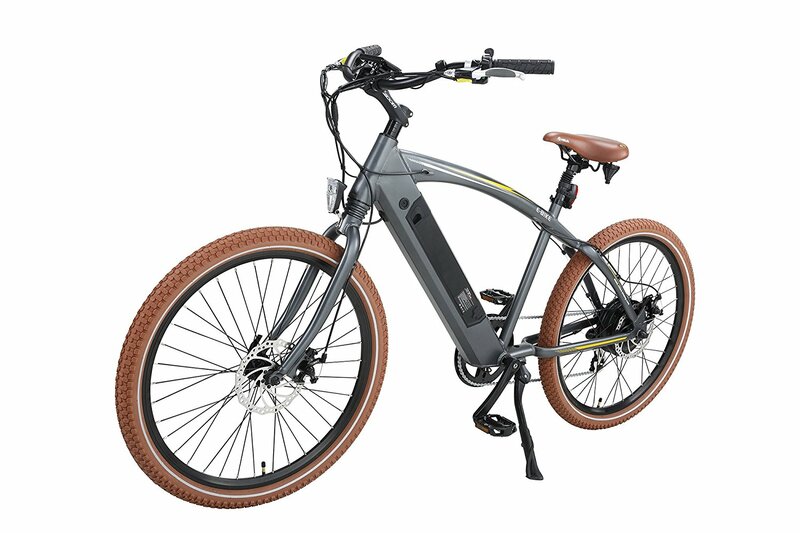 Only potential issue is that the battery has no lock or anything preventing someone from stealing it… that might be a nice addition to any new designs.